Great looking store, super nice and educated staff. Great accessories choices too!! Thanks for the love QueenGeeta! We're glad to hear you had a positive experience! We hope to see you soon! 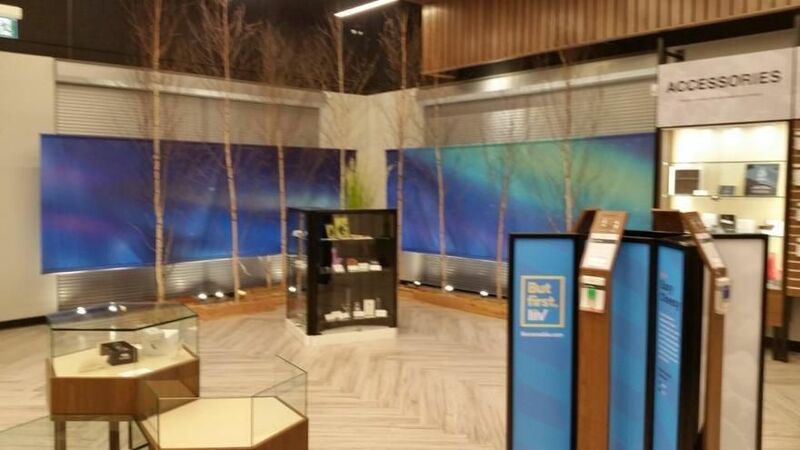 Go for the Cannabis, stay for the education and experience in this store. Talk to the staff, ask for recommendations! Vast variety of cannabis enthusiasts! This place had their s*** together. Friendly staff great products overall awesome experience. I bought 3.5 grams of city lights. Weighed it when I got home and it was 2.5grams and dry as all hell. Wonderful. 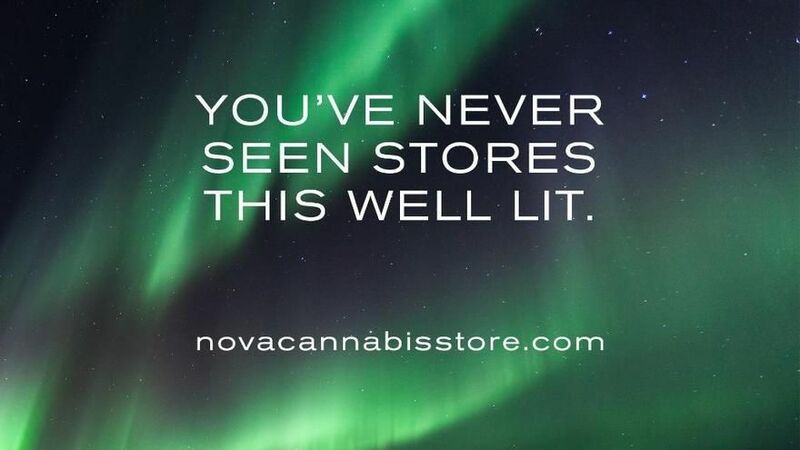 Great prices, Staff was nice and they had Quality Bud. Looooved it!